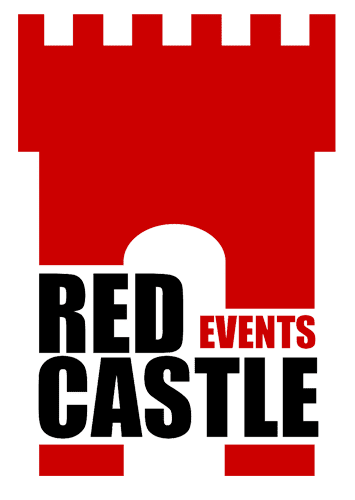 Red Castle Events have been providing events for individuals and companies for around 8 years. We pride ourself on delivering the highest quality, fun and immersive events for a range of ages and interests. With a growing team of people we cover all aspects of events, from our in-house prop team and media creation to the event staffing and management of the event itself.